This video (and post) is an entire day early because we will be busy. You're welcome. 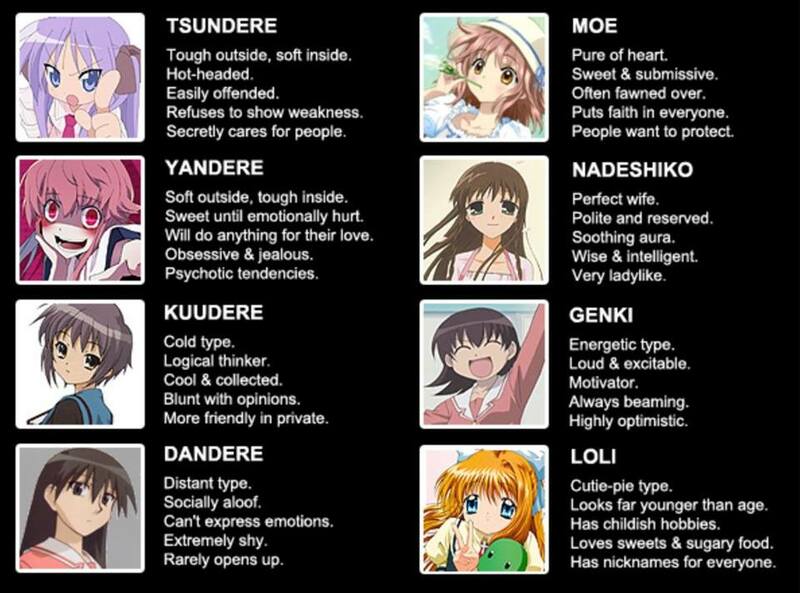 Um... Yeah. Just watch it. What's New in Music (This Week) - Weezer steals album art, Nocturnal Wonderland approaches, and more! Forgive our temporary absence as we have been changing locations for more space. We will be continuing this process through the first week of August. On that note, let's take a look at some things you may have missed this week (if you aren't fans of our Facebook page where you can receive daily updates). On Monday, Weezer announced the release of a new single, "Back To The Shack" to iTunes. Magnetic Forces stated in a comment to Weezer that the album art they used was an image from their cover two years prior. You can find their post about it here. They seem to take it as a compliment, but we'll see how things unfold pending a reaction from Weezer. For those of you who like festivals, camping, and taking an LSD trip without having to actually take LSD, Nocturnal Wonderland approaches! Yesterday, NW announced that they are now selling camping passes for September 4th - 7th; passes are available for both car and RV camping. This year marks the 19th anniversary of this "longest running dance festival." As usual, it is 18+ at the San Manuel Amphitheater & Grounds. Another great event coming up is the First Annual Steamposium (September 26-28). It is located in Seattle, WA and will feature some rather fantastic guests: steampunk supermodel Kato, Steam Powered Giraffe, and Firefly's Jewel Staite (Kaylee) and Sean Maher (Simon Tam). And those are just to name a few! Numerous dealers have also signed on, plus new game demos in the game room! Tickets are available now (with and without meals). The next event to be announced is one that I particularly like: Wasteland Weekend (September 25-28). This year will see the return of the Wasteland Film Festival. According to Wasteland Weekend, there is still a bit of time left to submit your entry for this year's competition. Several bands have been announced, including 7 DAYS AWAY (playing on September 27th). Next, for all of you KPop fans (like me) out there, SM Entertainment has confirmed the rumors that they will be debuting a four member girl group next month. "According to an exclusive by Sports Chosun, SM Entertainment plans to launch a 4-member girl group made up of 3 familiar faces from the pre-debut team S.M.ROOKIES - Seulgi, Irene, and Wendy - and 1 more mystery member with resemblance to actress Kim Yoo Jung. Last, but certainly not least, is an announcement from Frenchy and the Punk! They will be releasing a new CD called "BONJOUR BATFROG" on August 5th. They've also announced a US and European tour for August-December of this year. On a side note, the dynamic duo will open for Abney Park at Irving Plaza in NYC on September 25th! No news yet on whether or not they will be returning to Dragon*Con this year. 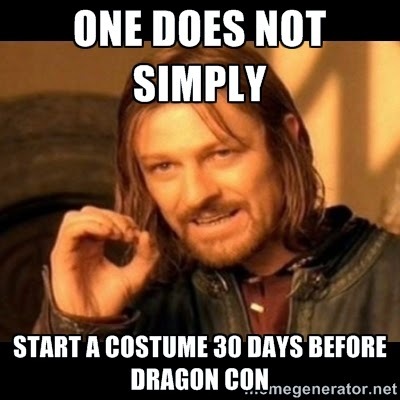 A friendly reminder: Dragon*Con is a month away! If you haven't gotten tickets, I wish you the best of luck. As always, we will offer live coverage (via Twitter and Facebook). Hope to see you there! I will not be in costume.